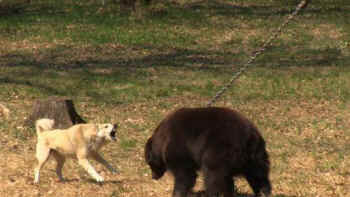 Ukraine’s governing body has passed a law officially banning the use of bears and wolves as bait objects for the training of hunting dogs. 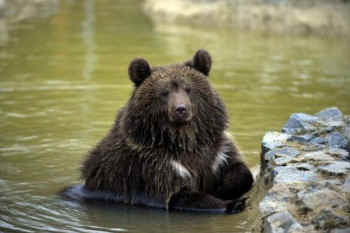 Furthermore, the law forbids the organisation and staging of bear baiting contests, or the running of so called bear baiting stations that keep bears as baiting objects. It was a lot of work, but totally worth it.